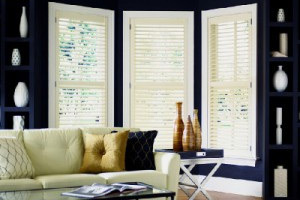 At some point, you are going to start comparing various window covering options and considering Orlando polycore shutters. So, you want to know that you are making the best choice. 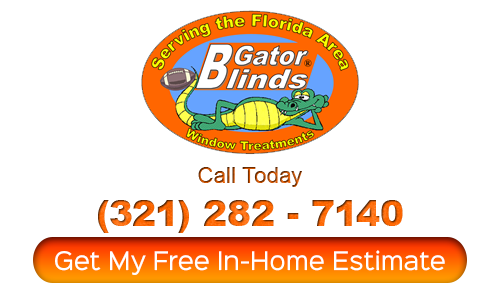 The good news is that you have already found the best resource – Gator Blinds. By working with our expert Orlando shutter company you can rest assured that you get the finest in service that is possible. What people love about us is the brand name products, the quality workmanship and the customer care we provide. But it doesn’t hurt that we are able to provide all of this for as much as 35% lower than the competition – including big box discount retailers like Costco. You should never have to sacrifice quality for cost, or vice versa. We will even provide you with free temporary shades while you wait for your custom shutters to arrive. While most people think of attractive and contemporary good looks when it comes to polycore shutters, there is a lot more to it than that. For one thing, think about all of the money that you will save when it comes to using these window coverings to help make your home more energy efficient. You will cut your monthly expenses, plus make your home more environmentally responsible. So, in short, it’s a win-win. This is also the smart choice for anyone who has respiratory related health issues, like asthma and allergies. That’s because this hypoallergenic option does not collect harmful pollutants the way other materials, like fabric curtains, can. You will also appreciate the ease with which you can clean your shutters – it doesn’t get much easier to care for than this. When it comes to looks, it makes sense to care so much. Your windows an treatments are something that impact both the curb appeal and the interior design allure. So choose wisely and make it a point to love the look of your home, from both the interior and the exterior. You can also feel confident knowing that this is one of the only alternatives you can have repaired in a relatively easy manner. 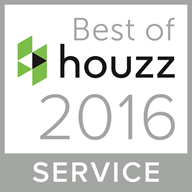 It is always great to know you can simply pay for repairs instead of be forced to replace your shutters. This is simply one of the most economically sensible choices around. When it comes to all of your Orlando polycore shutter needs, you can trust in Gator Blinds. 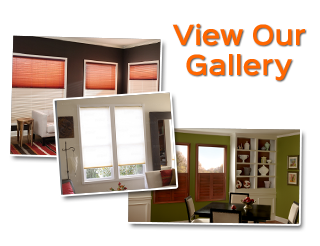 Since 1999, we have been the company that locals rely on for all their window treatment needs. We look forward to meeting with you and showing you in person what we can do for you. If you are looking for a Orlando shutter company for polycore shutter services then please call Gator Blinds at 321-282-7140 or complete our online request form.